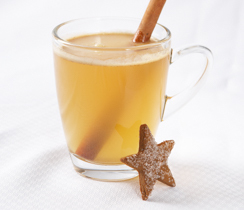 A festive winter warmer made with real butter and rum. 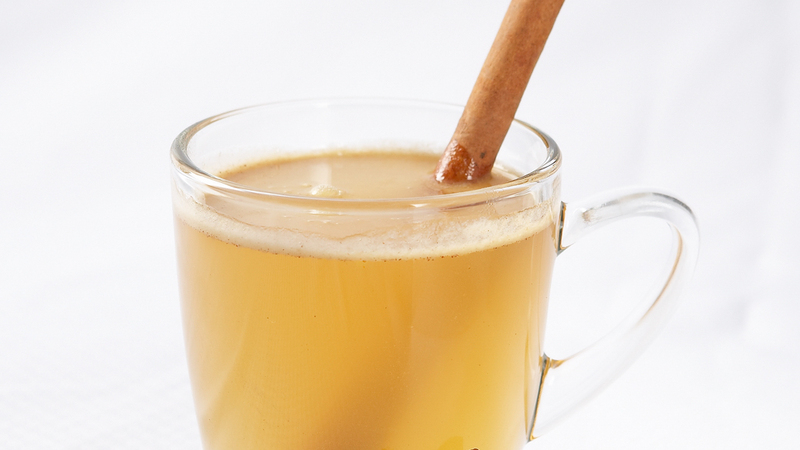 Spoon Hot Buttered Rum and rum into mug. Fill with boiling water. Garnish with cinnamon and lemon slice, if desired. 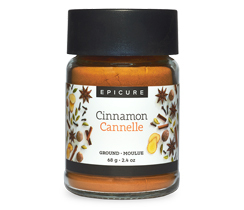 Tip: As a Hot Buttered Rum Sauce, warm and spoon over ice cream or sauté with bananas, apples, or mixed nuts.